In 21st century Social Media is the best way to grow your business and increase your brand awareness .I am here to set up your all social media pages completely that will present your business and attract more followers. This offer can help you to present your business perfectly . 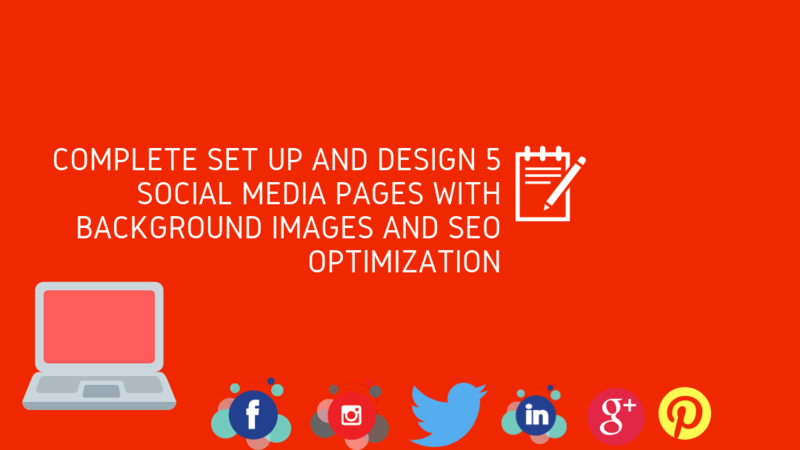 Are you looking for a professional social media manager, Seo expert or content writer? If yes, you are welcome..! 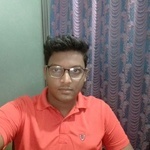 I am Amit H. A motivated and #Digital marketing manager with 3...Read moreAre you looking for a professional social media manager, Seo expert or content writer? If yes, you are welcome..! working in the marketing sector. Skills include all Social media marketing, SEO, Keyword research, Content writing, Creative problem solving and intermediate level graphic design. Also, I received lots of strategies & targeted marketing training and have helped enough people to manage & promote their business on social media. A central fixture of my personality is my analytical mind and I love the internet as much as warm Chocolate chip cookies! Naturally, I like to take challenging work. In my last job, I complete a number of challenging tasks. My buyer is my asset and I like to satisfy them. Because I believe your satisfaction is my Business basement.